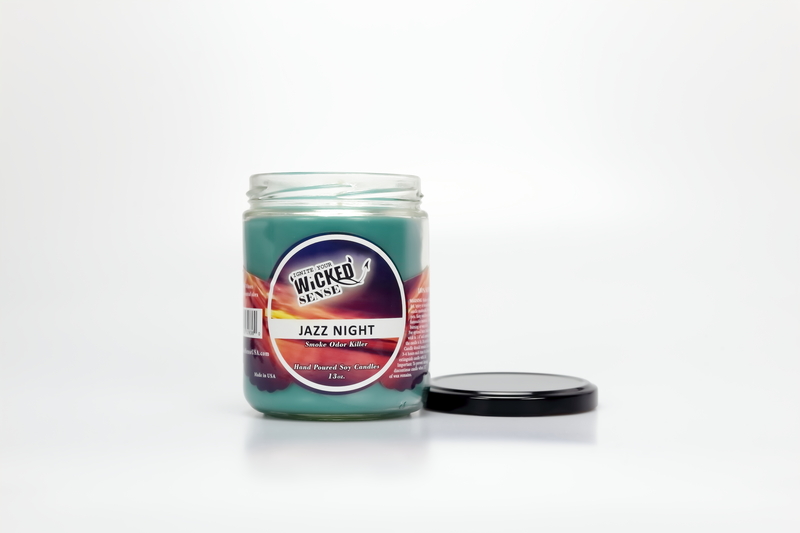 Your home could smell average, or it could smell wickedly good. 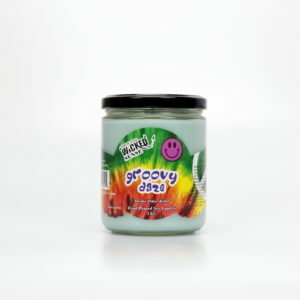 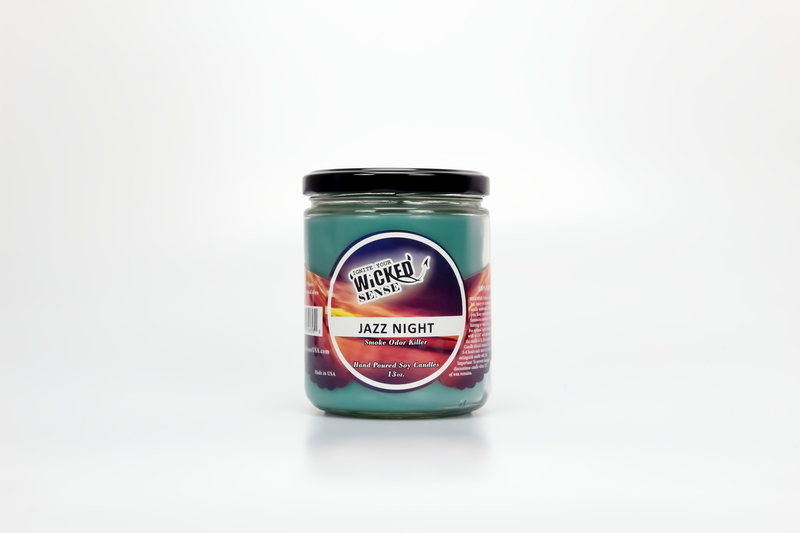 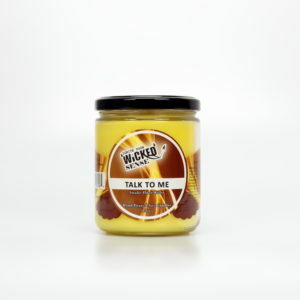 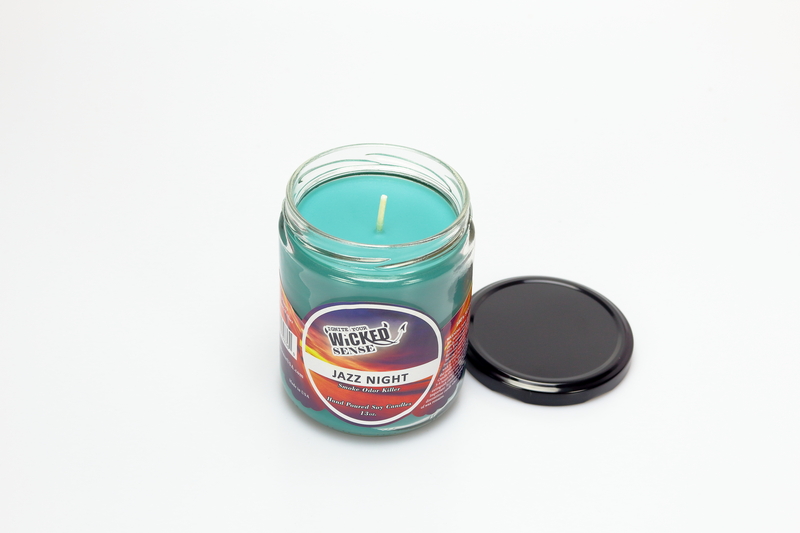 We offer the best soy candles on the market, which includes our Jazz Night variety. 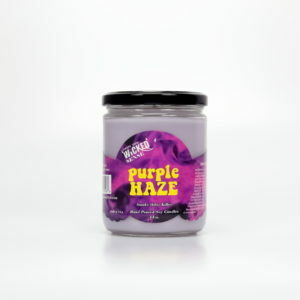 Let the scents of lavender, wood, lilac, and vanilla whisk you away to another place and time, fulfilling your senses with the best of smells. 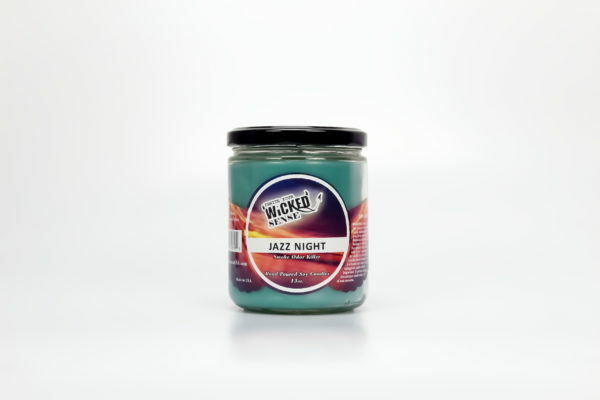 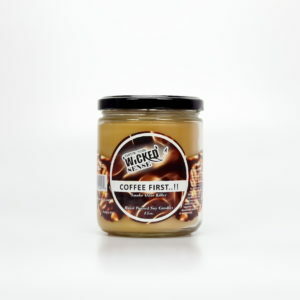 This odor eliminating candle will make your house or apartment feel like home—order yours from our online candle store!